The Roeing and Bleeding knife features a blunt ball-tip high carbon steel blade that reduces the probability of punctures when working on game. 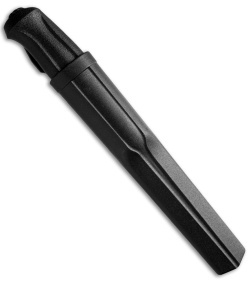 The handle is black polypropylene with a light texture. 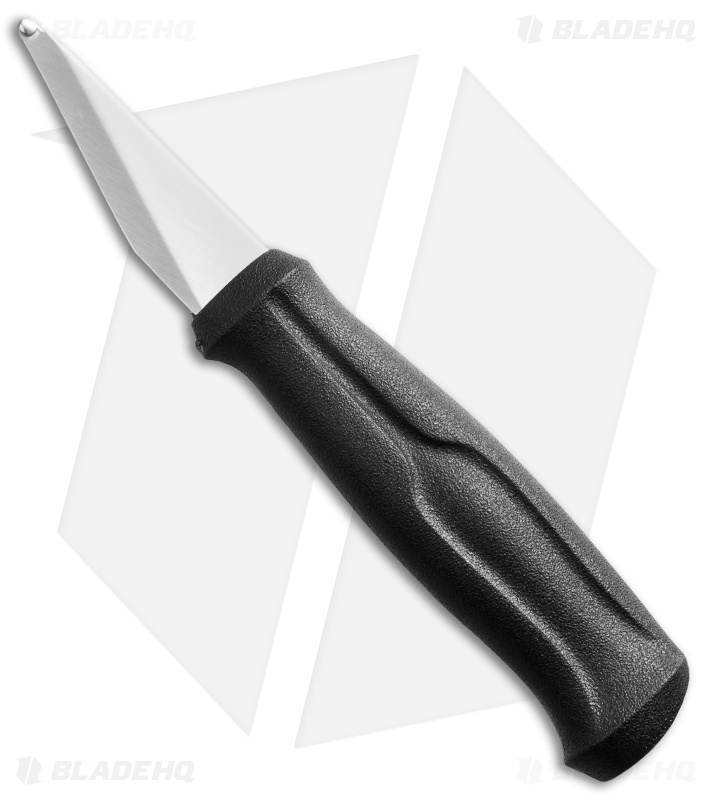 Includes a molded plastic sheath for belt carry.